The perfect solution for restricted access sites, whether industrial, landscaping or agricultural. 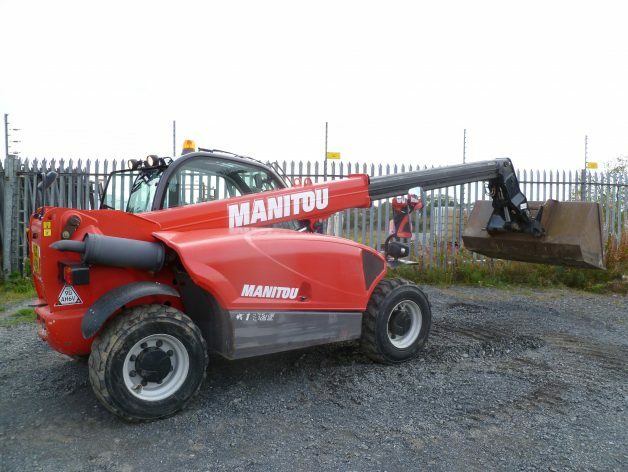 Available with bucket and forks, good operator access and visibility ensure effective use. Be sure to consider the operators manual before use. Prepare site and inform by-standers before operation.